Clixsense Withdrawal with Tango Cards: get paid in bitcoins! Read moreClixsense Withdrawal with Tango Cards: get paid in bitcoins! Read moreGPTPlanet Review – Is GPTPlanet Scam or Legit? 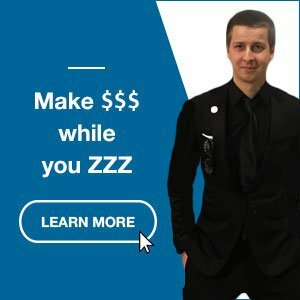 Read moreClickFunnels Review – Sales Funnel Software – The best landing page builder? March 11, 2019 January 26, 2017 by Lea B.